We Cheer review (Wii), just in time for Black Friday and holiday shopping — made possible by KidReviewer (thanks!). Micro-review: fun, good graphics/music, 4.5 pom-poms on a scale of 1-5. UPDATE 12-24-08: Make sure you checkout my video game review over at KidReviewer. 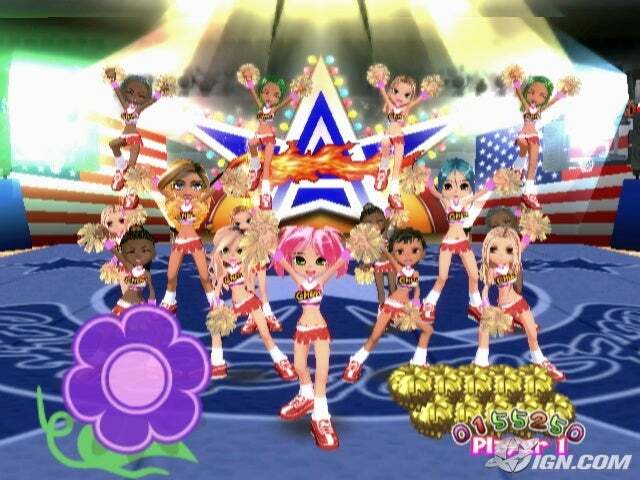 They are holding a contest to giveaway a brand new copy of Wii Cheer to one lucky reader. You can enter by just blogging or tweeting about the contest before the new year — EZPZ!